As this month comes to a close, I thought I would share a few of my staple items in my everyday life. Some of these products mentioned are new finds and some are oldies but goodies. I can guarantee that every female reading this post will fall in love with EVERY single product, just as much as me! So lets jump right into it! This bath oil is so versatile. You can use it to shave your legs, add a splash to your bath, or apply after a bath/shower. Jo Malone bath oils are SO FRAGRANT! The smell will last all day, and may I mention it smells absolutely amazing! The best part is, a little goes a LONG way! The scent I own in the Pomegranate Noir, which I have listed above, but another bath oil scent I want to add to my collection is the Roses Bath Oil. If these two scents do not suit your taste, Jo Malone has a variety of scents to choose from! I am loving this face mask! It feels cool and hydrating as you apply it, and your face is left radiant and moisturized when you remove the mask. Who doesn’t love a good sheet mask? 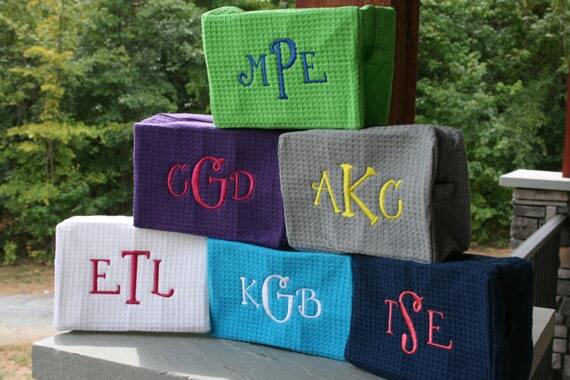 Not only are these car pouches super affordable, but they smell absolutely amazing. You just simply place them in between your car seats or in the side of your car door. The Paris scent smells like a fragrant, sultry parfum with mild clean notes present. On the Fresh Scent website they have hundreds of different scents…I would recommend finding your favorite for the season and for you! I have been using this face mask for several months, so I consider that somewhat recent. This jar of wonderful will become your best friend! I mostly use this as a spot treatment and then wash it off, but I also sometimes wear it as a full mask. If you are ever suffering from a blemish that just will not vanish, this will do the trick. After about 1-3 uses those little pesky blemishes will be gone! I have been using the exact same flat iron for about five years…yes, you heard that correct, FIVE YEARS! Most flat irons have a ceramic coating which can be damaging to your hair, the titanium coating is less damaging to your hair, but also leaves your hair baby soft each time. Yes, anytime you apply heat to your hair it will be somewhat damaging, but titanium is the way to go! Words cannot describe how amazing this flat iron is, so you should give it a try and see for yourself. I have tried countless parfums ranging from Jo Malone, Versace, Giorgio Armani, Tory Burch, Vicktor & Rolf…the list can go on for forever, you get the idea. Hands down this is by far my favorite parfum. Whenever I have a bottle sitting on my vanity, this is all that I wear…the day I use the last drop, that is a very sad day. Over a year ago I purchased this brush to use for my Marc Jacobs foundation. Once I stopped using the foundation, the brush just sat in my brush collection, not being used. I personally like fuller coverage foundations, but the issue I sometimes run into is that it can look cakey and thick. 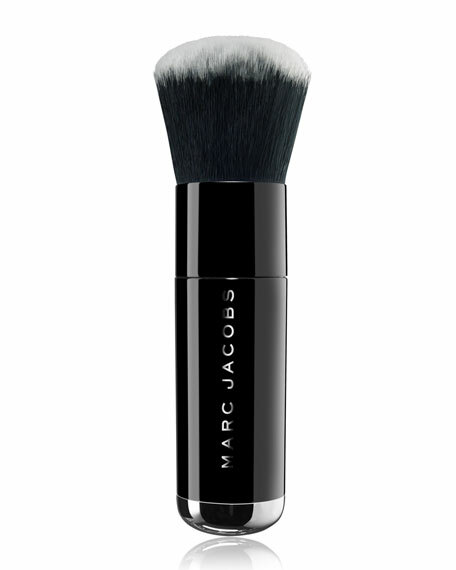 This brush solves exactly that, allowing you to still achieve full coverage with a thin and blended layer of foundation. Just always make sure to clean this brush after about three uses, or the blending performance will decline. Check out my article on how I clean my makeup brushes. Jo Malone Bath oil and Chanel perfume is where it is at sistaaa!!! They are both great products!